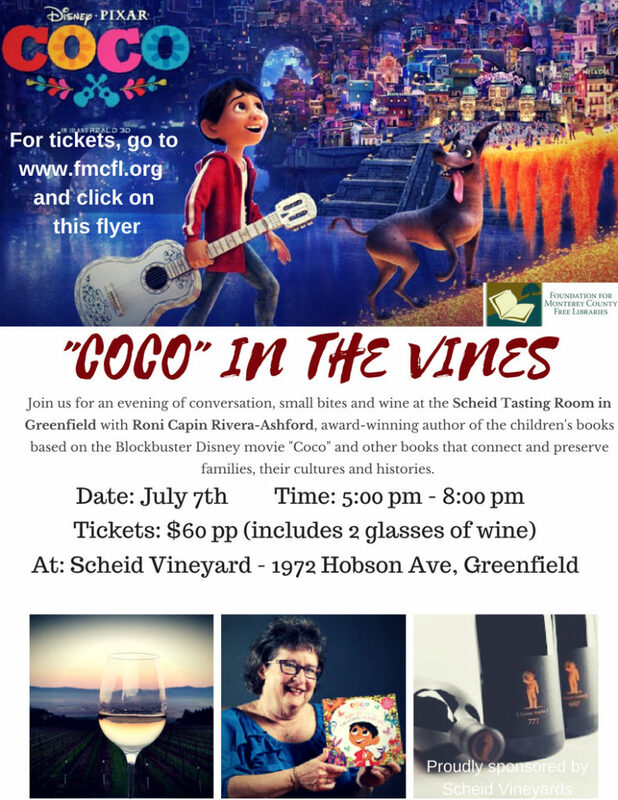 Join us for an evening of conversations, small bites and wine at the Scheid Tasting Room in Greenfield with Roni Capin Rivera-Ashford, author of the children’s books based on the award-winning movie “Coco” and other books that connect and preserve families, their cultures and histories. We look forward to seeing you there! Ticket Information: Event tickets are available for purchase here ($60). A library staff discount is available upon request. Please note that this is an event geared towards adults. 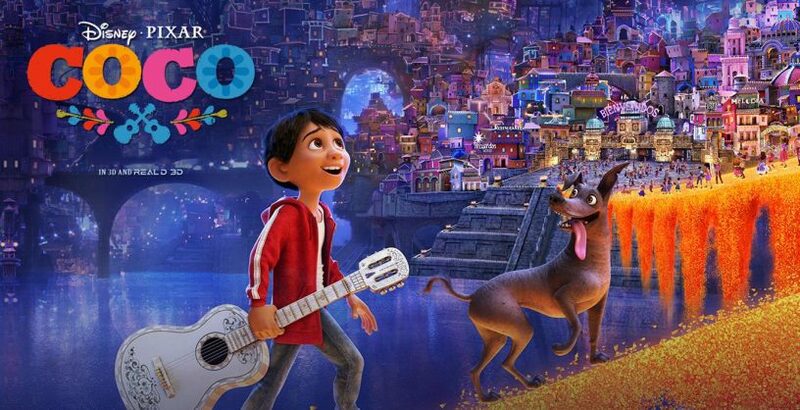 Ms. Rivera-Ashford will also hold a talk at a county library branch that is more geared towards families. For more information, please click here.